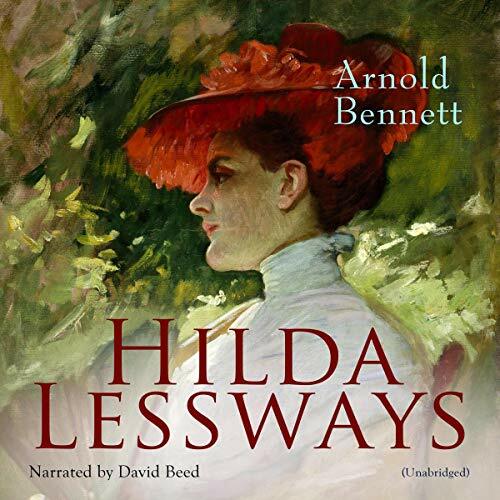 "Hilda Lessways" (1911) by Arnold Bennett is the second book of the Clayhanger trilogy, which paralleled Edwin Clayhanger’s story from the point of view of his eventual wife, Hilda. It tells the story from her coming of age, her working experiences as a shorthand clerk and keeper of a lodging house in London and Brighton, her relationship with George Cannon that ends in her disastrous bigamous marriage and pregnancy, and finally her reconciliation with Edwin Clayhanger. In part a re-telling of the plot of Clayhanger, the book includes some scenes from the earlier book from Hilda’s perspective.